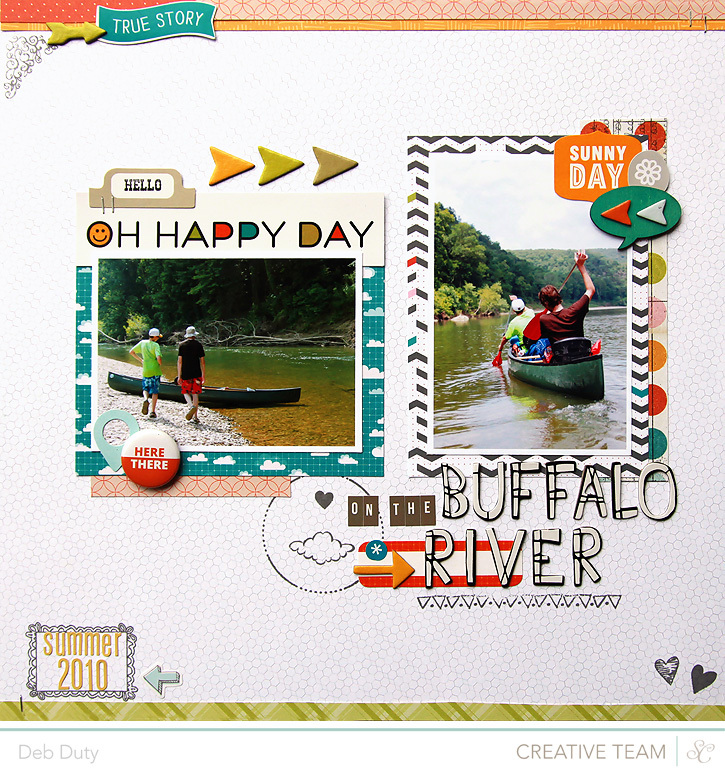 Studio Calico's new release, Here & There, is such a fun collection! The colors, patterns and embellishments are just awesome! 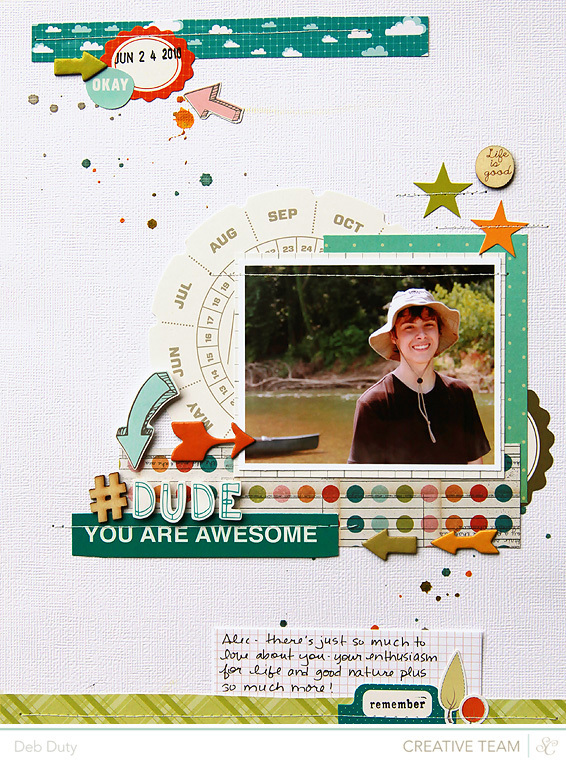 I used it to make a couple of layouts this weekend with photos from a vacation a few years back. On the first one I used the Sundrifter Love This and Frame and Feathers stamp sets with Hero Arts charcoal ink. And the little hearts are from the Here & There Cats and Dogs stamp set. 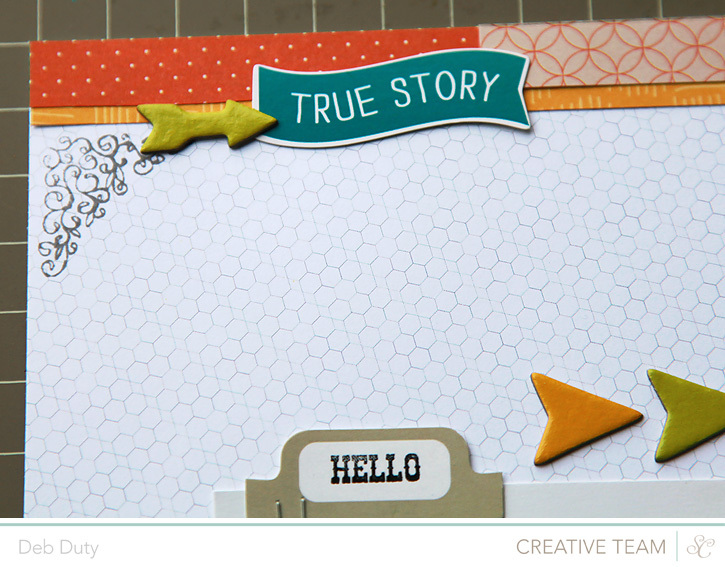 The "Oh Happy Day" part of the title was cut from one of the 4x6 cards in the Here & There Journal Cards set. I totally forgot about journaling on this page. I have a bad habit of completely finishing my page and then thinking about where I want to add journaling. As soon as I find my notes about how long this canoe trip lasted, I'll probably add a couple of sentences written very small under the photo on the left. On this one I even used my Mister Hueys. I've been in a misting mood lately. And I remembered to journal this time! I used the more grid cards available at Studio Calico. They come in a set of 60 square cards for $4.99. There are four different grid designs in three different colors. They are for Project Life, but also perfect for adding to a layout. I cut the card in half so it would fit better. 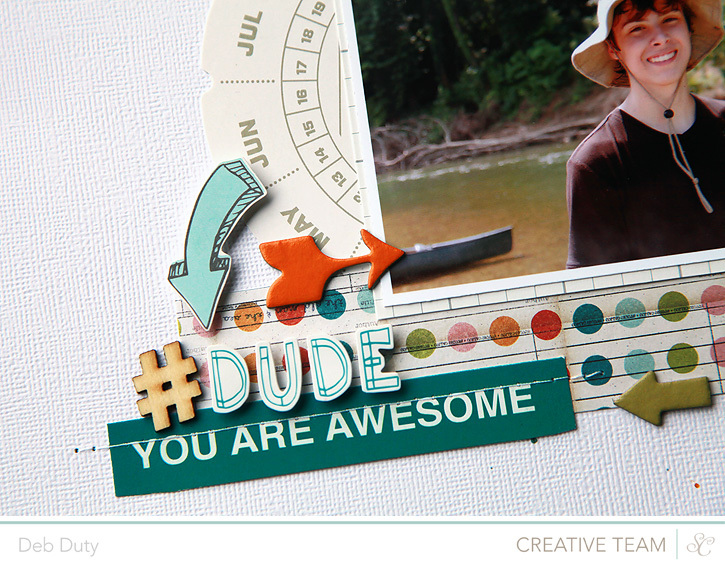 The "You Are Awesome" part of this title also came from one of the Here & There journal cards. The only part of this layout that is not from the Here & There collection is the wood veneer. The # sign is from the Snippets collection and the "life is good" circle is from the Sundrifter collection. Don't forget - only two more days until the beautiful March kits go on sale at Studio Calico! I have a lot to share this week so be sure and check back. 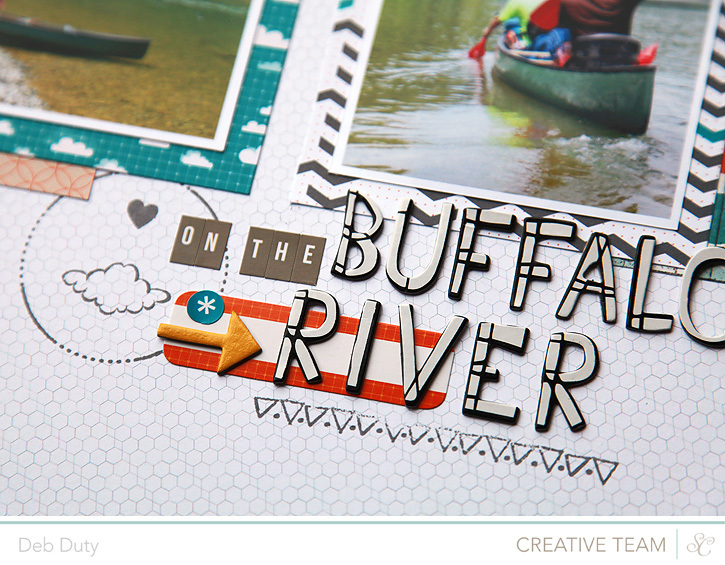 I've linked up some of the products I used in my Here & There layouts below. These are both amazing! I love how you used that collection. Totally love both layouts. The papers you chose work perfectly, love the white space and misting. 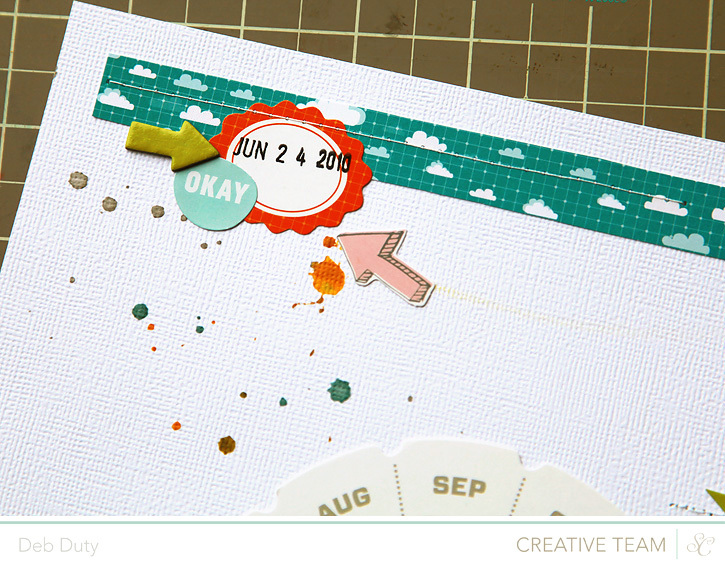 I so love those chipboard arrows...I am hoarding mine. These are such FUN layouts! Adore the use of color! 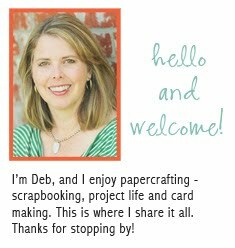 Deb, these pages are fabulous! You are so incredibly creative! Fun pages! They just scream 'adventure'! Love these layouts! I still have yet to get my hands on the new collections, but I have been admiring them!